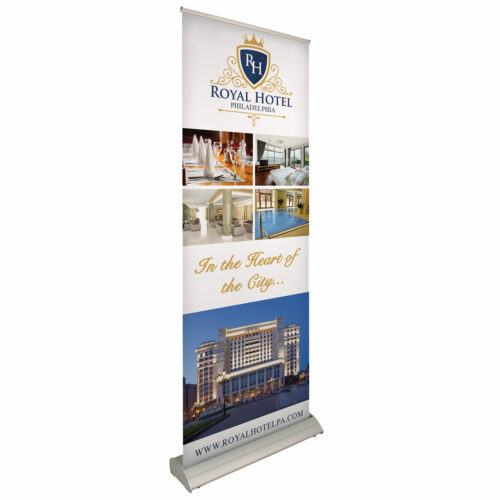 Banners are the perfect sign. 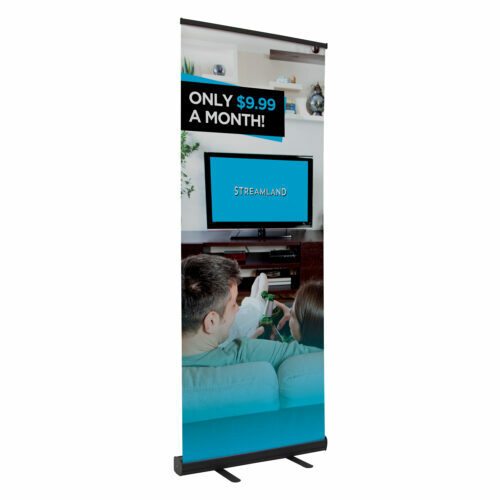 They are a staple of advertising, indoors and out. 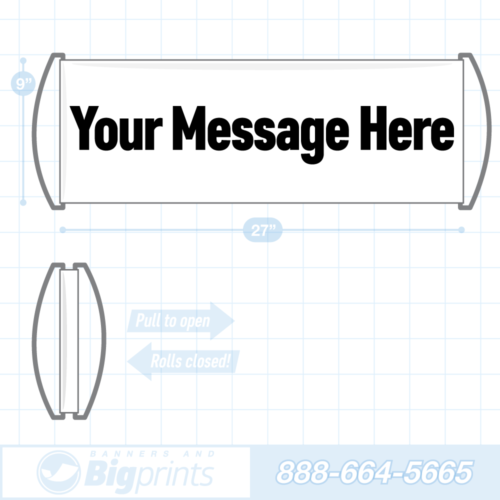 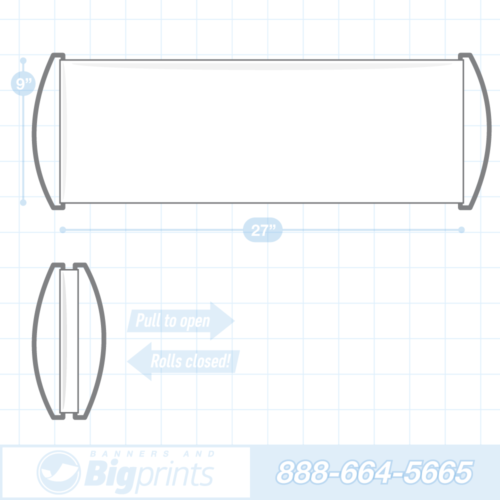 Our vibrantly printed banners work great for announcing any message to your audience. 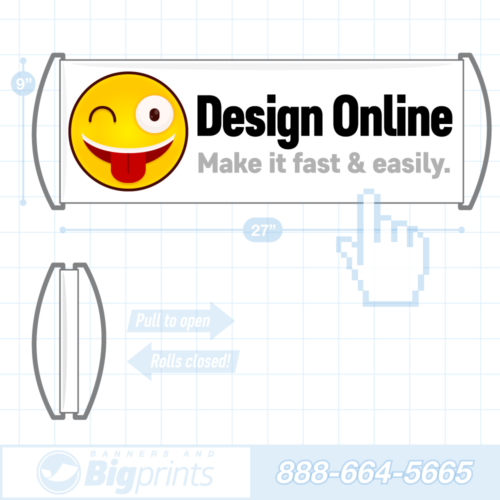 We use application-appropriate materials and printing techniques, depending on the intended display purpose. 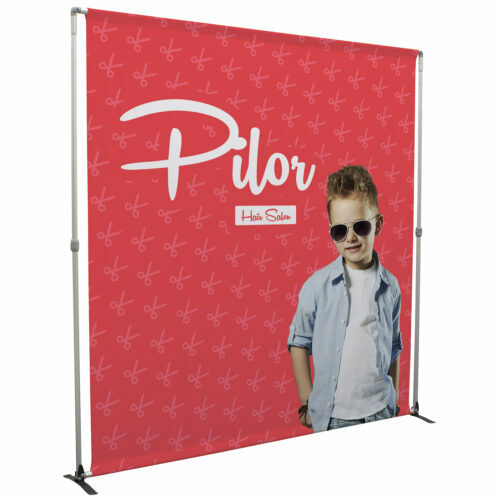 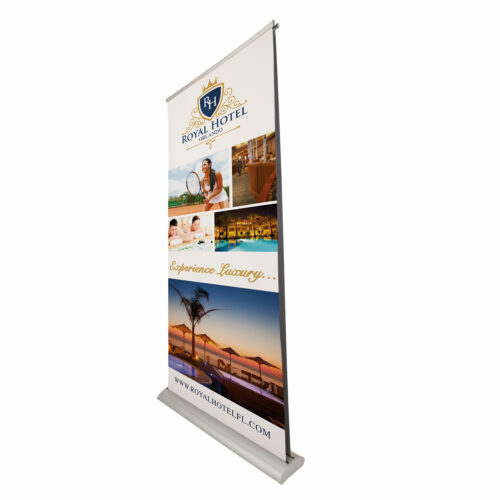 Indoor banners should be lightweight with a high “dots-per-square-inch” ratio for printing, while banners displayed outside need sturdier materials with a more standard print resolution. 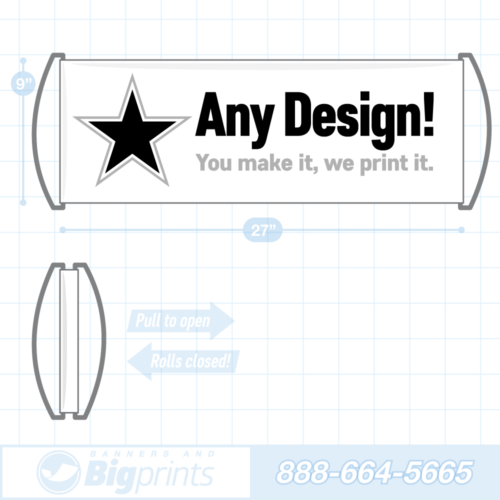 Any of these products can be customized by one of our skilled designers to suit your need, just give us a call at the number above.